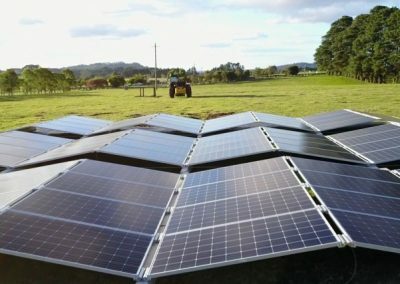 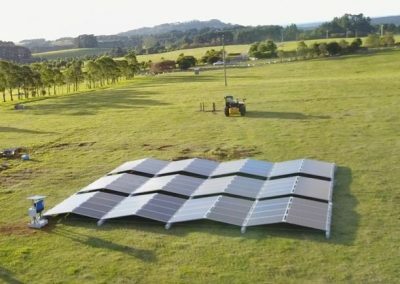 Interested in hosting a solar farm? where the inbuilt flexibility of 5B ‘Maverick’ provides an unfair advantage over traditional systems. 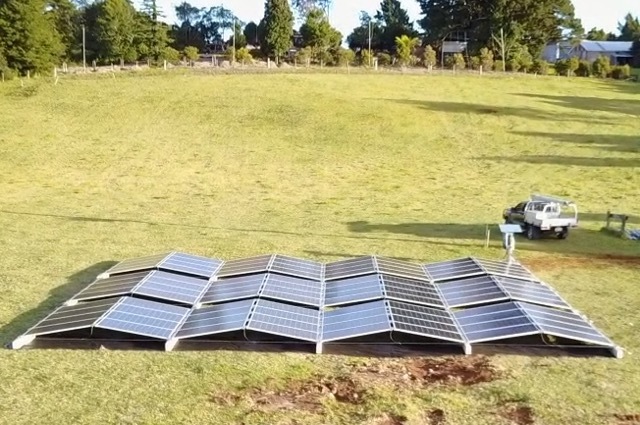 of normal ground mounted systems. 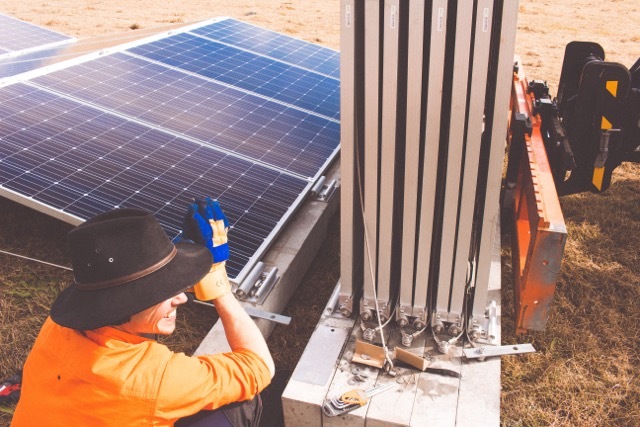 Removing the system is just as easy as the installation. 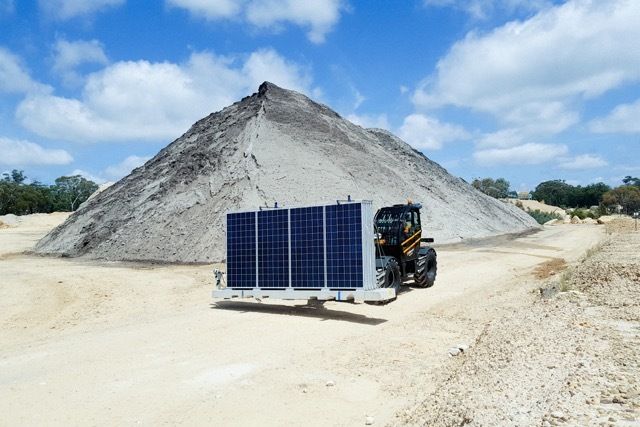 plug and play installation solution even up to utility scale. 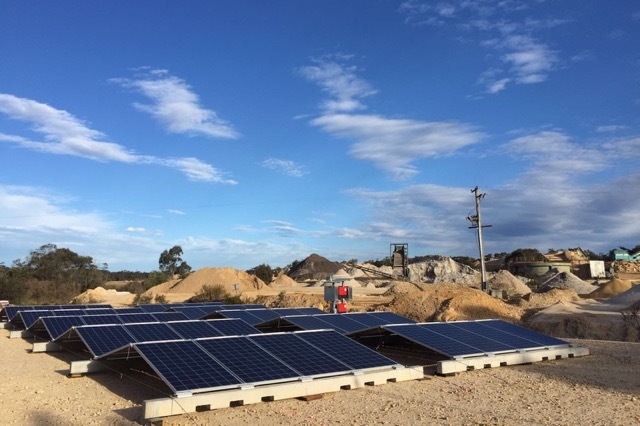 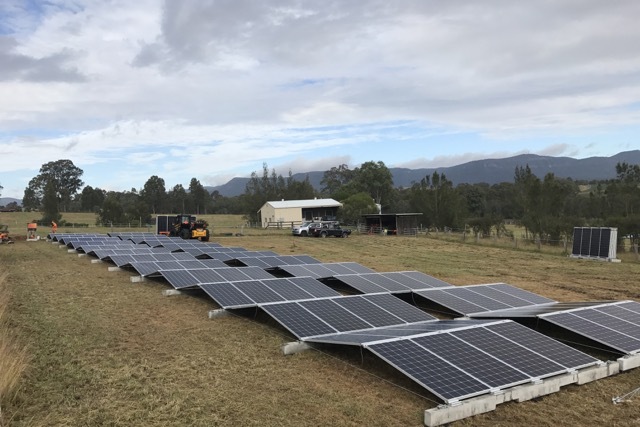 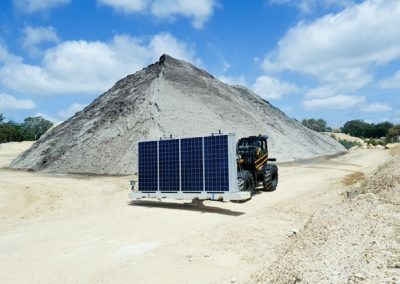 Maverick’s load spreading design and portability makes it perfect for landfill sites where the dynamic geotechnical substrate may be challenging for traditional point load solar systems. 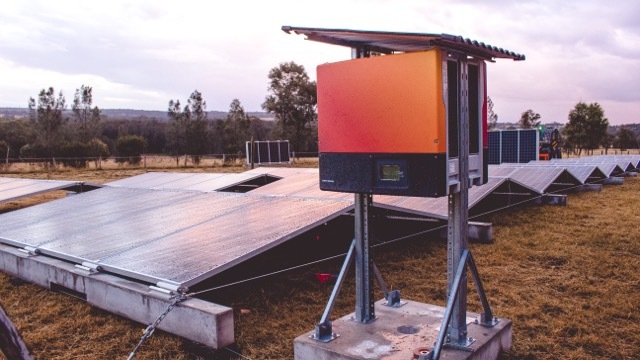 With a low physical height, Maverick is also fully approved for wind and storms in Australia. Maverick also provides the ability to move the system should ground access be required at any time and easy expansion as landfill cells become progressively available. 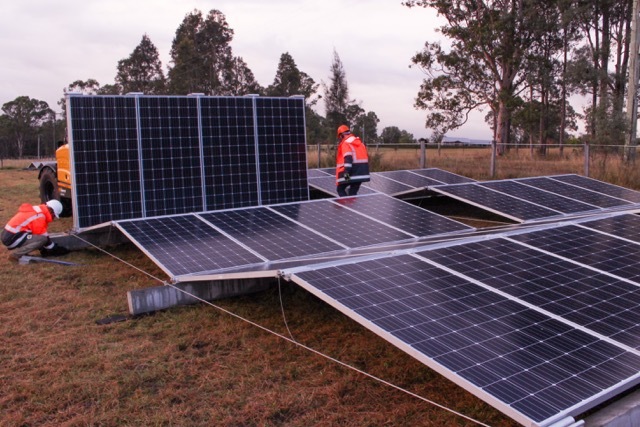 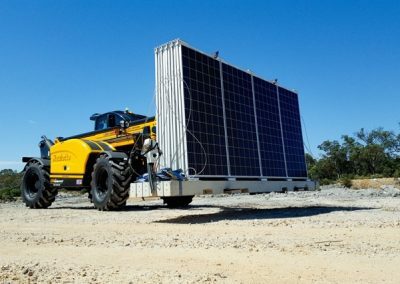 Maverick’s is ideal for mining and construction projects where solar power can be generated to run infrastructure as soon as it is deployed. 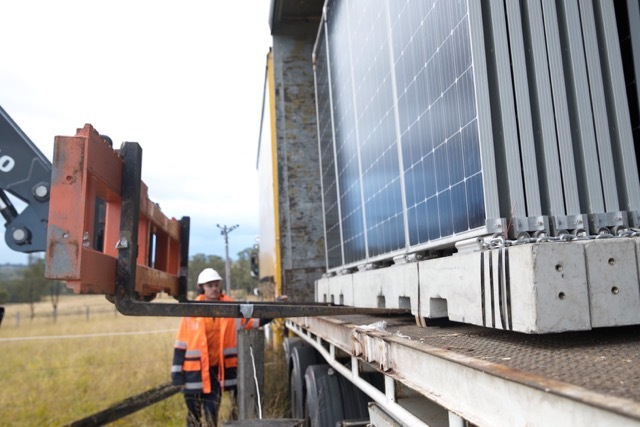 Adding in a commercial scale containerised battery and diesel generator creates a seamless remote power station. 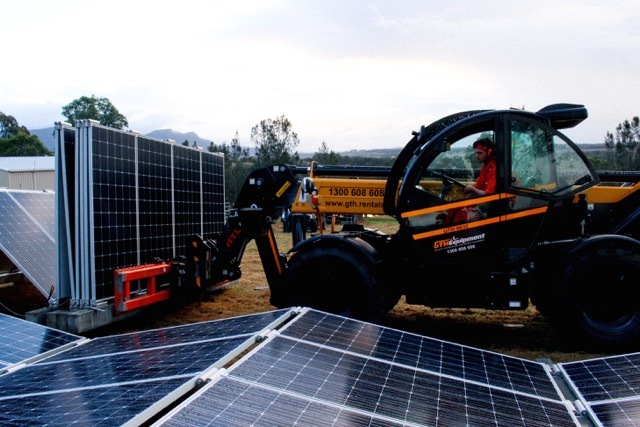 Maverick also provides the ability to redeploy the renewable energy power plant. 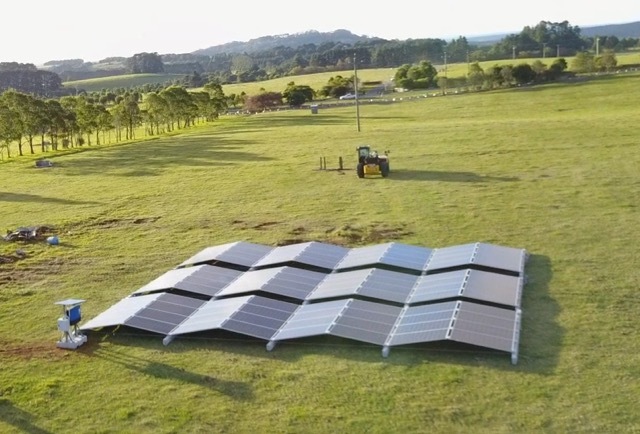 Maverick’s flexible design is perfect for those infill sites where power production is a great use of land. 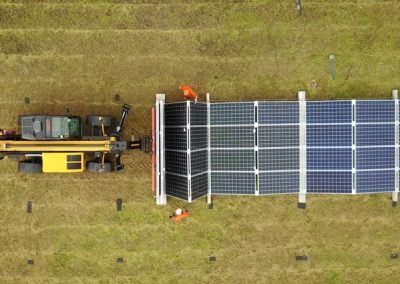 The ability to rapidly empower a site with a minimal amount of site engineering makes Maverick a very adaptable and smart solution. 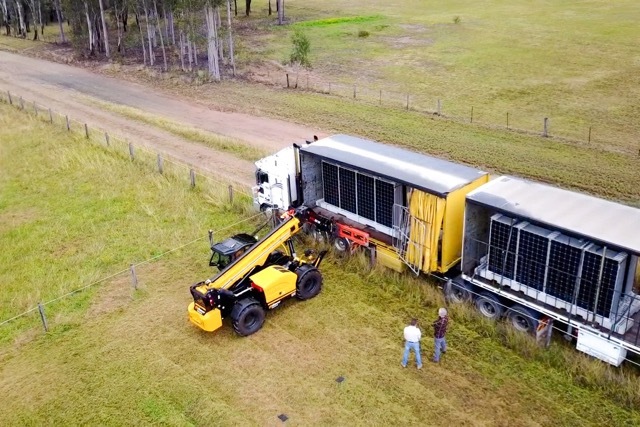 Maverick’s rapid deploy turn key model makes it ideal for mining, farming and other remote work where reliable power is needed. Simply add one of our large-scale commercial battery systems and a diesel generator to Maverick and you have a fully re-deployable power station at any scale. 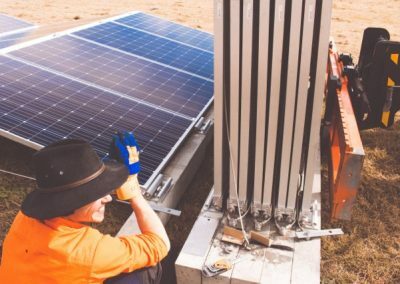 Have you ever seen a fundamental gap in your industry, one that’s just crying out for reinvention? 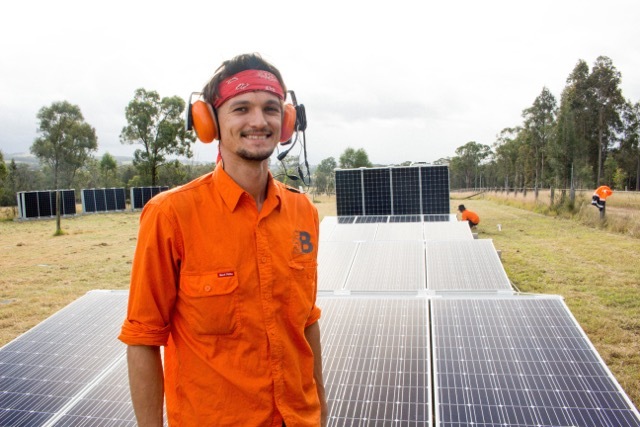 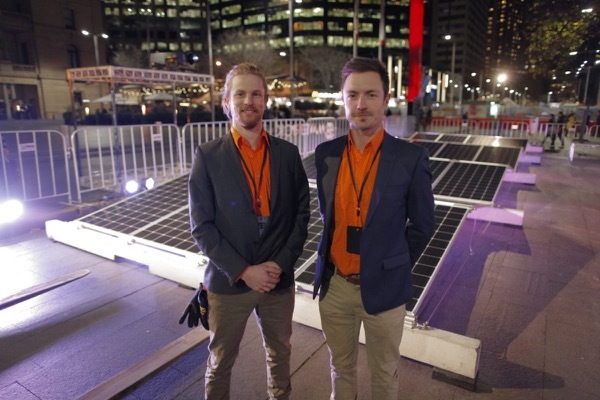 That was me in 2013 when 5B co-founder Eden Tehan and I had an idea to completely revolutionise the way solar projects are delivered. 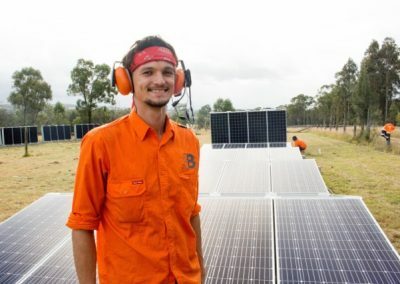 Our idea was so simple and yet so fundamentally different to the way the industry was operating that we were motivated to leave our corporate jobs and strike out on our own. 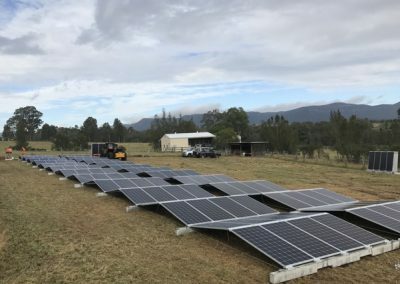 At that point I’d spent three years as a development manager for Infigen Energy, interrogating construction cost models on large-scale solar energy projects, and questioning why it couldn’t be done cheaper, done better. 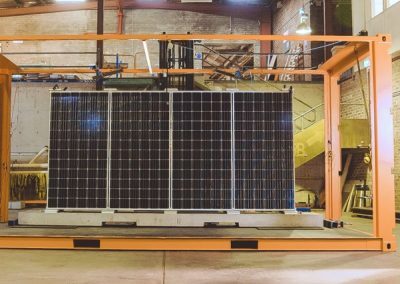 It was clear that solar PV manufacturing would continue to get cheaper, to the point where solar modules became a smaller part of the project cost base. 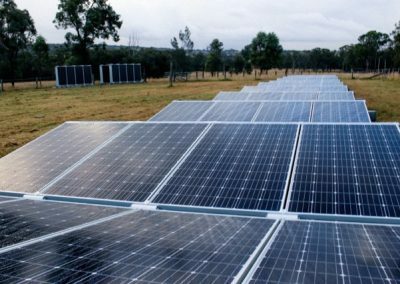 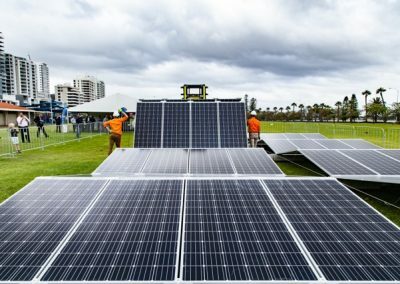 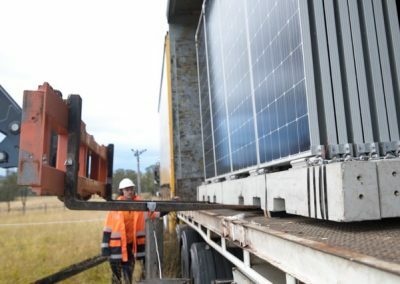 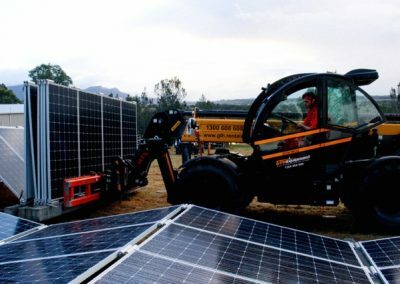 Therefore the next critical focus for the industry had to be on driving down the construction and deployment costs of large-scale solar projects. 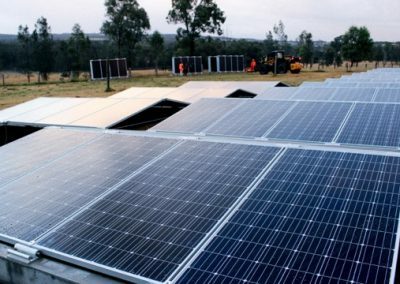 In other words, getting modules from factories in China, to the field in solar farms, in a revolutionary, simple, fast and low cost way. 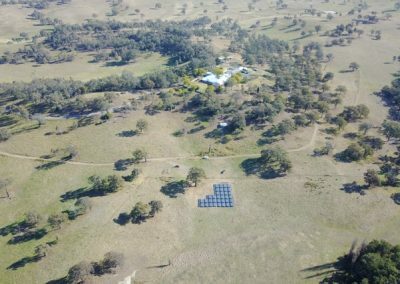 In mid-2013, standing at the edge of an empty paddock in remote, rural NSW, I was struck by an idea. 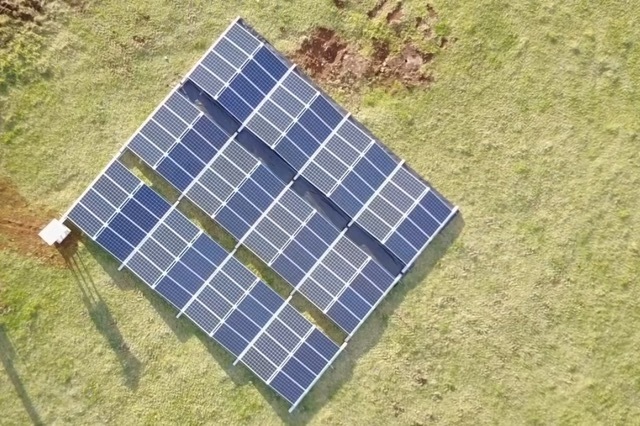 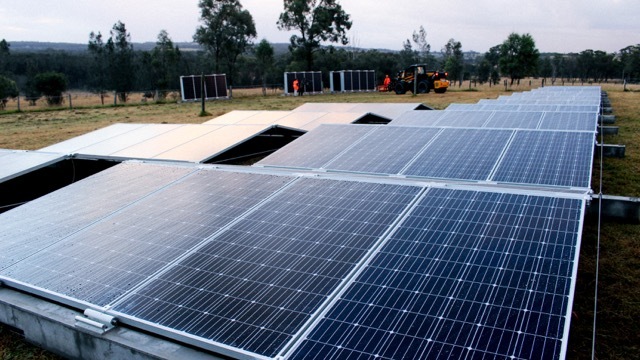 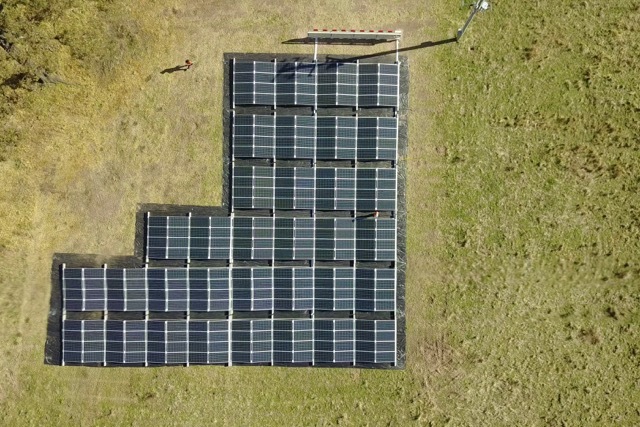 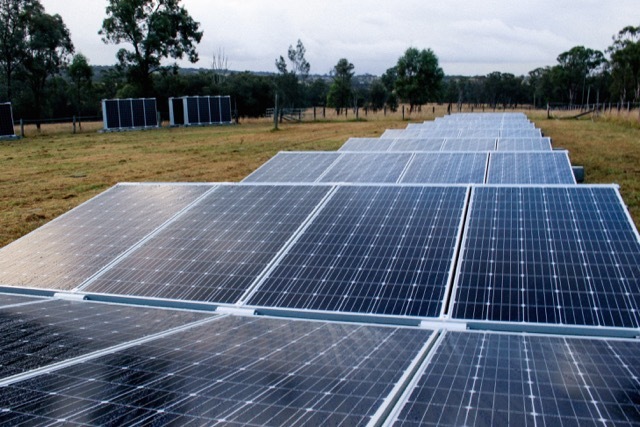 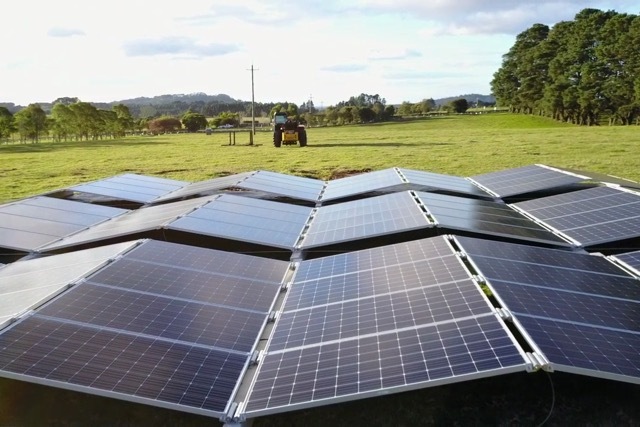 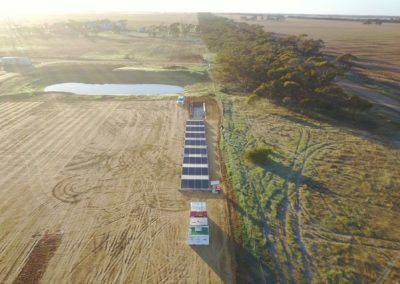 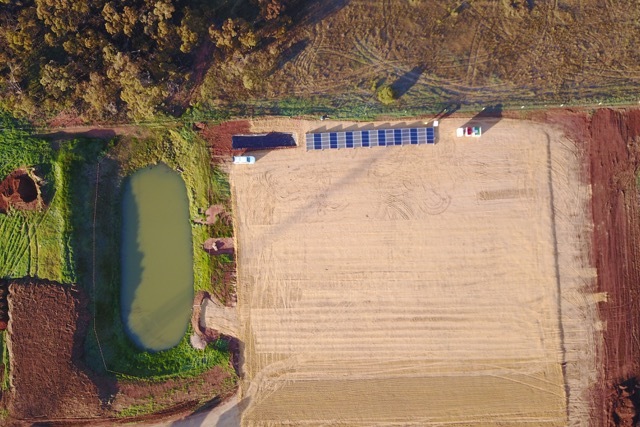 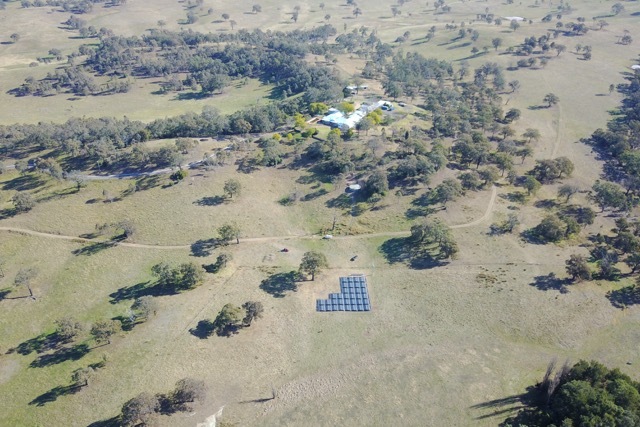 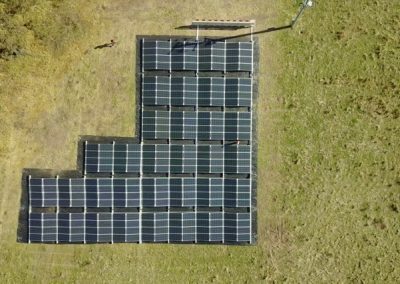 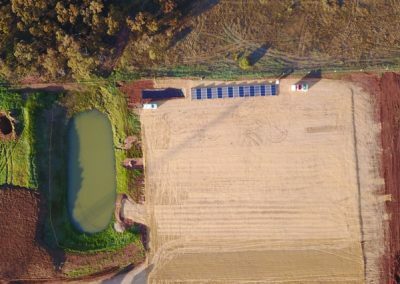 A vision of solar modules in an apex, replicated across the entire 100 ha paddock. 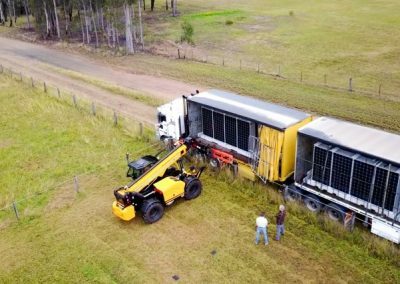 I raced back to Sydney to start work, on the phone to Eden most of the way. 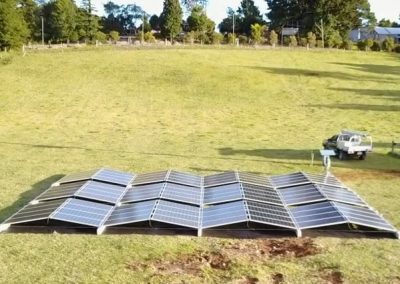 Over the next 15-months, working from our backyard in North Bondi, Eden and I developed the prototype for a new kind of solar array. 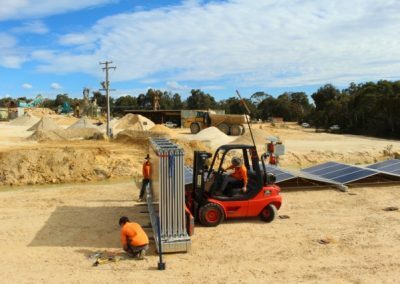 One that would smash on-site construction times and drastically simplify supply chains. 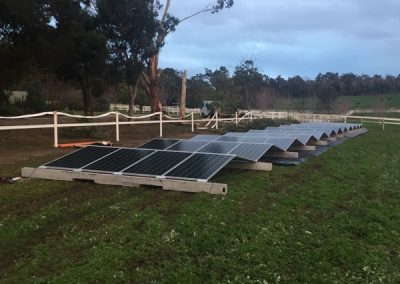 That lightbulb moment in 2013 has led us on a four-year journey to develop a lightning-fast-to-deploy solar array, which does away with the need for expensive and time-consuming construction. 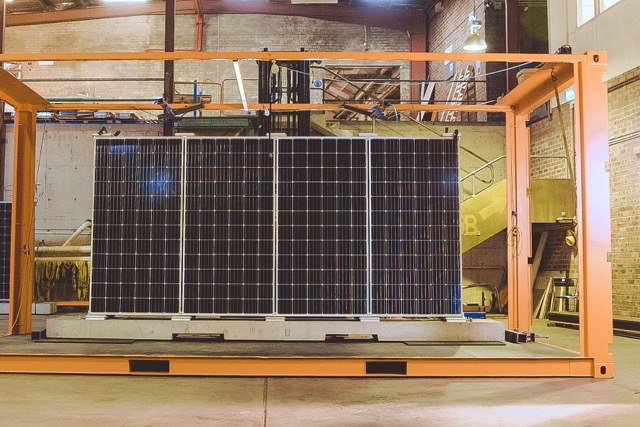 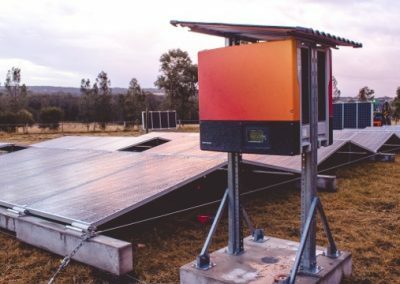 Our Maverick system means, for the first time, businesses will have access to flexible and affordable solar power, whether they need a long- or short-term solution. 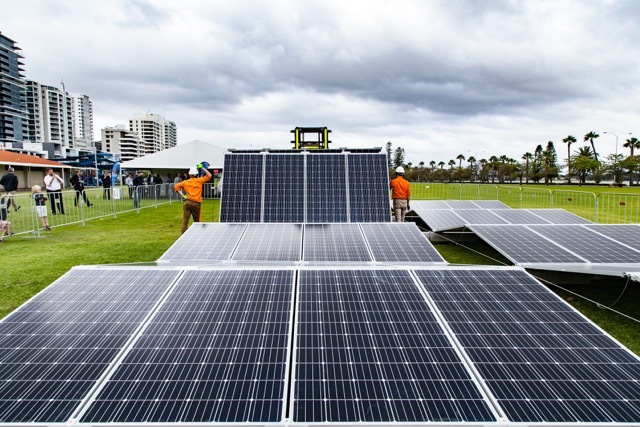 I can say with confidence that our technology is now cheaper, faster and better than traditional, energy sources – and it also happens to be cleaner. 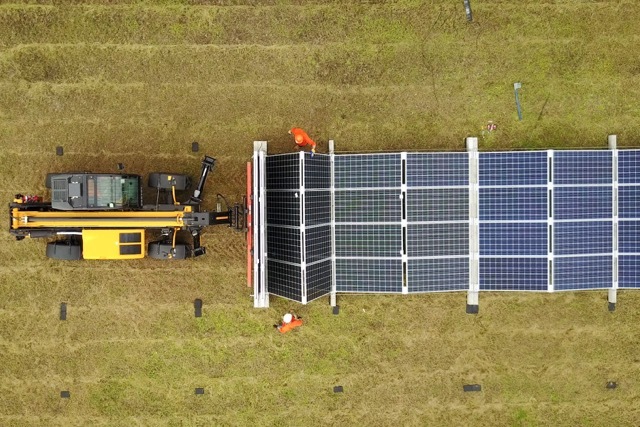 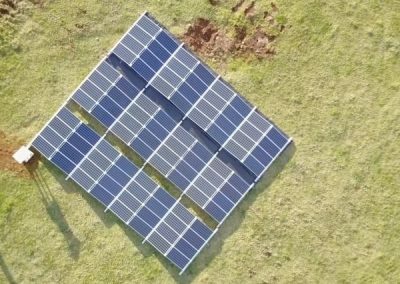 If you are interested in hosting a solar farm we can produce a range of very attractive options to help you profit from the renewable revolution.